This 4. 65 acre lot is the perfect spot to build your dream home! 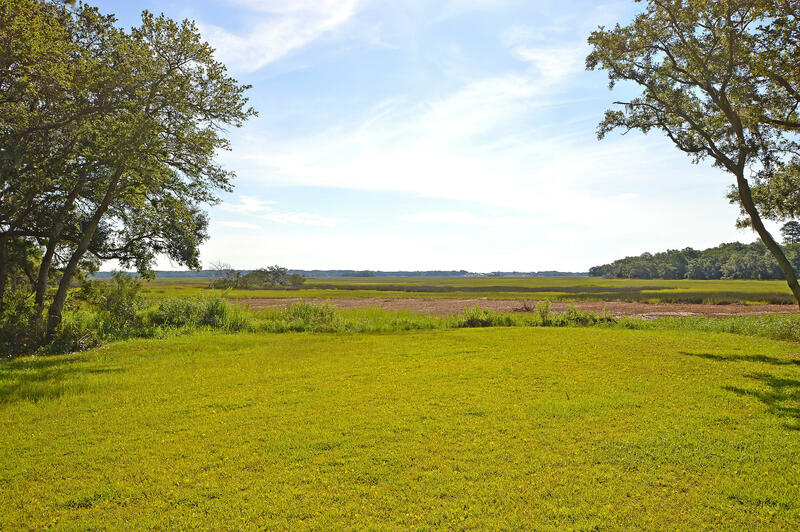 enjoy this stunning wadmalaw island acreage with breathtaking marsh and river views found only in the lowcountry. Located 1 mile from charleston tea plantation and 7 miles from deepwater vineyard. 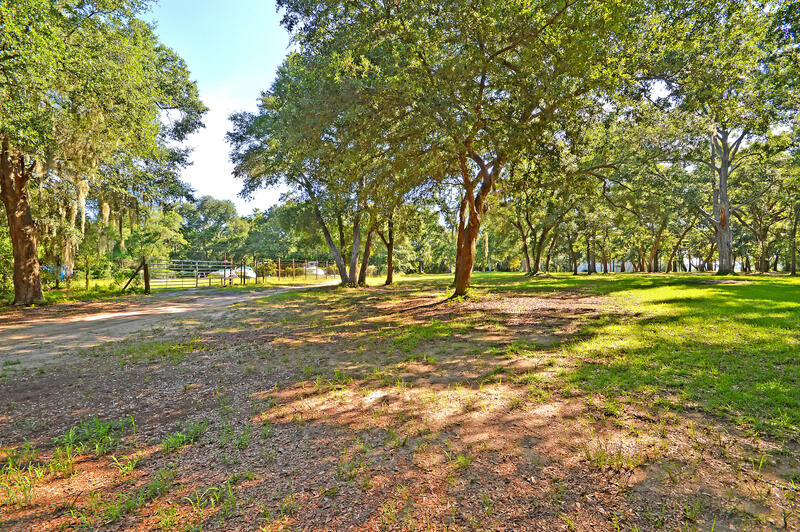 Not only is there no hoa, but the property sits just 1/2 a mile from the public boat ramp on bohicket creek and is just minutes from the atlantic ocean. You will also enjoy being 1/2 a mile from the historic town of rockville. Book your viewing today!